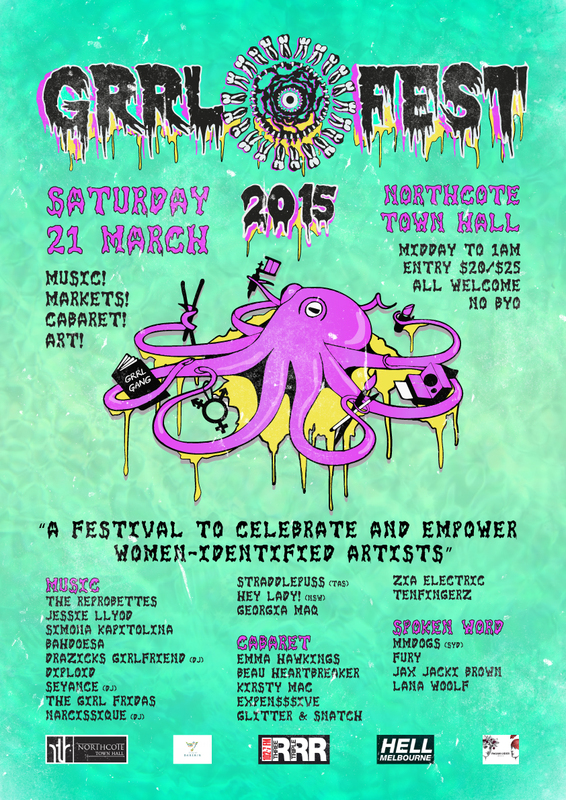 GRRL FEST is presenting a new monthly event at the 24 Moons Bar in Northcote! Each month GRRL FEST will team up with Melbourne’s finest to bring you a provocative night of performance, music, art and wild, wayward women who challenge the status quo. We are the trouble-makers. Here to burst your bubble. Each month the money raised will go towards a different women-orientated charity / organisation. Starlady is originally from country Victoria but grew up traveling around Australia, including the central deserts, with her family. She returned to the desert in 2000 to embark on a Peace and healing walk with Arabunna elder Uncle Kevin Buzzacott. The journey transformed her life and inspired her to build relationships with indigenous communities throughout Australia. Her career as a youth worker began in Kintore, 2002, with the Sonic Boom Circus and she has now worked in over 30 indigenous communities across the country. 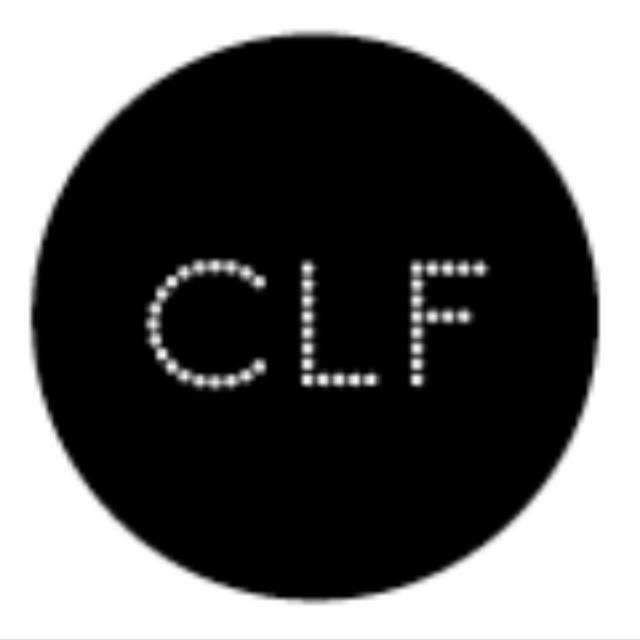 From 2005 to 2009 Starlady lived in Melbourne completing courses in hairdressing, make-up and costume with the aim of passing these skills onto indigenous youth. Scattered Windows, Connected Doors is a film about women from urban India. Eight women. Eight stories. An inspiring documentary capturing the thoughts and choices of these women living in urban India. A series of conversations on love, loss, fear, loneliness, marriage, freedom and what it means to be a woman. Special thanks to Beat Magazine JOYFM Radio, 3CR Radio, LOTL Magazine, Spook Magazine and Tone Deaf for your support. We have just 10 DAYS left on the Pozible and we still need a lot more support! Please donate and share for the LOVE of Grrl Fest!